What about all the hypocrites in church? 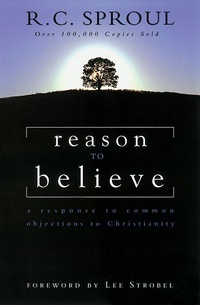 Reason to Believe is an excellent resource for evangelism and visitation programs. The questions R.C. addresses arose from his experience preparing for the Evangelism Explosion program. This book is a great stimulus for those who want to do more than scratch the surface of Christian truth.